New EleVen by Venus Gear is Here! This collection is no longer for sale, so check out the NEW Eleven Prism Collection! Venus Williams‘s champion-like grace, demeanor, and fierce competitiveness has won her huge influence and respect on the tour. Illness and injury have not stopped her from clawing her way back to the top and despite a loss in the quarterfinals at the Miami Open, Venus was sporting a winning look–one that she designed! Let’s take a closer look at Venus’ stunning dress along with other great pieces from her new Ndebele Collection available now at Tennis Express! 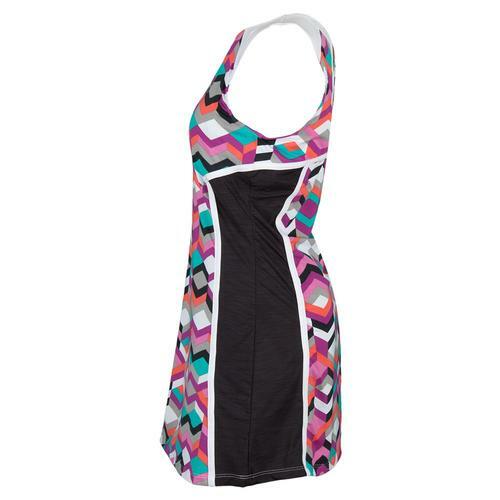 The EleVen Women’s Miami Tennis Dress sports a bold and exciting Ndebele print to help you express your fun side! Slimming solid-colored panels at the side and cut outs at the shoulder blades give it the touch of detail it needs to make you look and feel great as you take on your opponents! 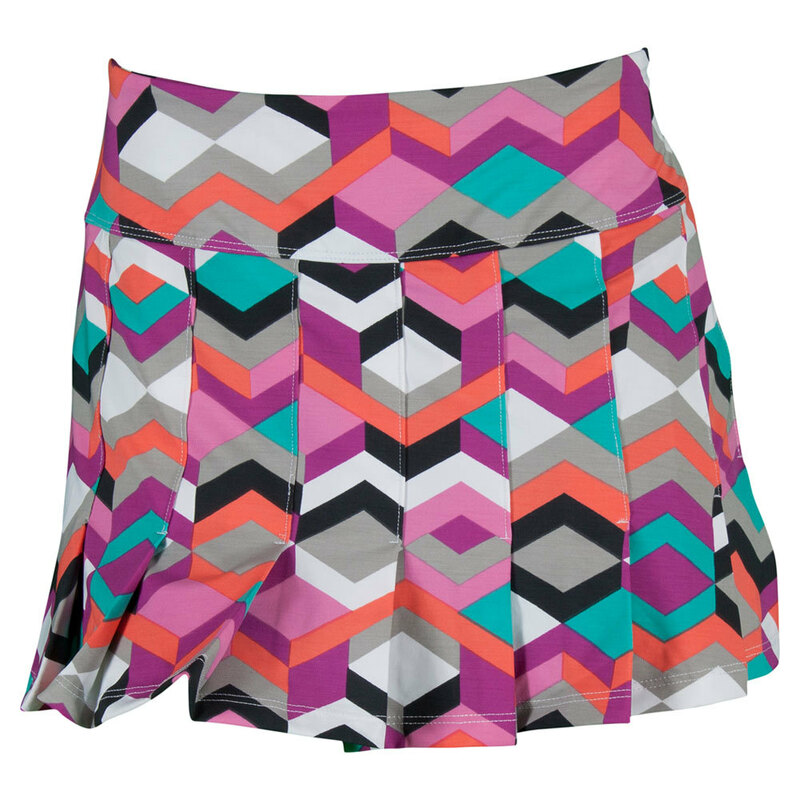 Serve it up in the semi-fitted EleVen Women’s Flutter Tennis Skort! This adorable look features a comfortable thick waistband, frontpleats, a 12 inch length, and breathable fabric for a high performance experience. 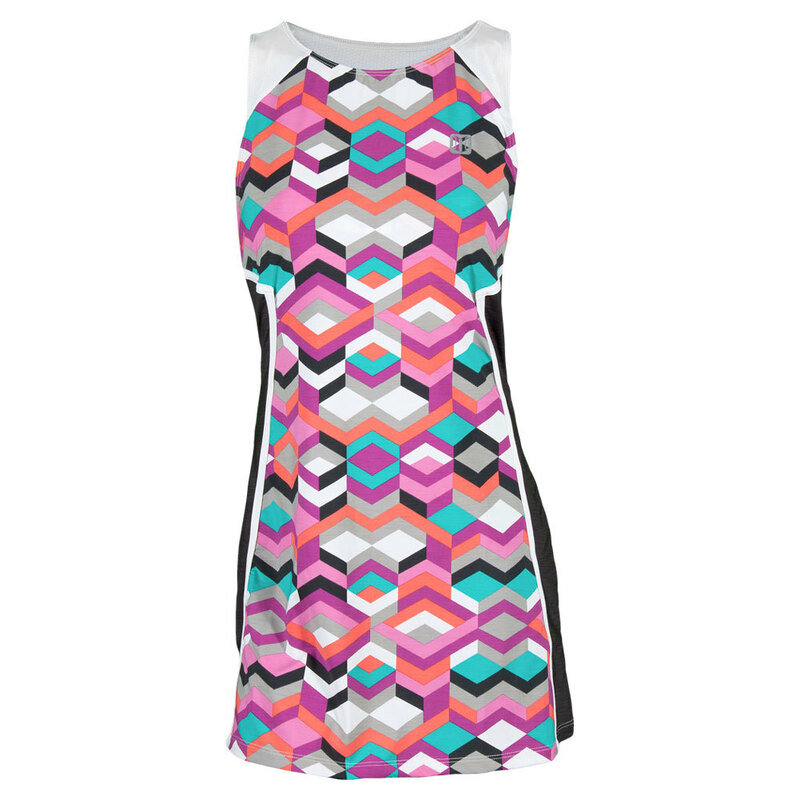 The all-over Ndebele print gives it that eye-catching flair every tennis player needs! 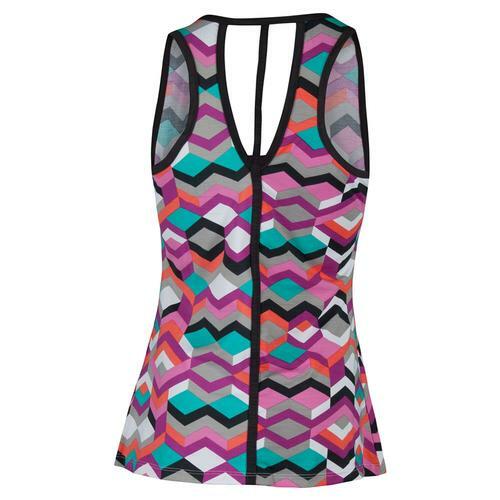 Showcase a simple and sophisticated look with the EleVen Women’s Love Tennis Tank. Its V-neck cut gives it a feminine essence while the straight forward design and contrast collar show you are ready to play. Four-way stretch fabric and strategic seaming make it a comfortable and slimming tank that is essential to your tennis wardrobe! 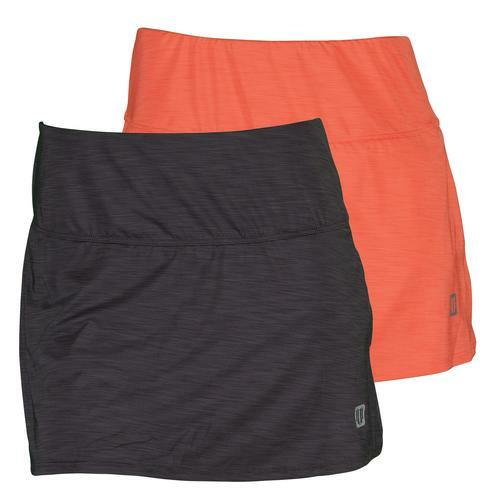 Rock a more modest length in style with the EleVen Women’s Went to Go Pleating 14.5 Inch Tennis Skort! 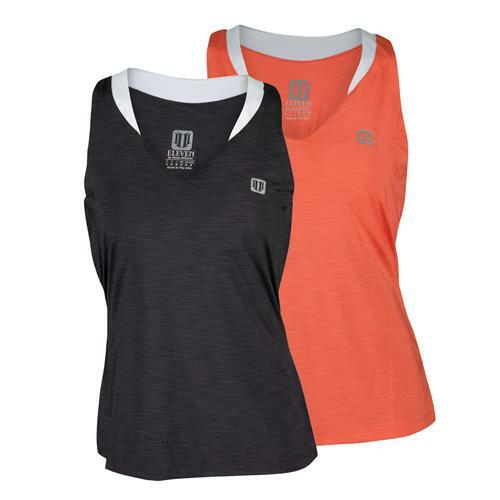 Lightweight, breathable, wrinkle resistant fabric gives you a comfortable on-court wear. Back pleats add feminine flair to its simple design so you can show off your girly side! 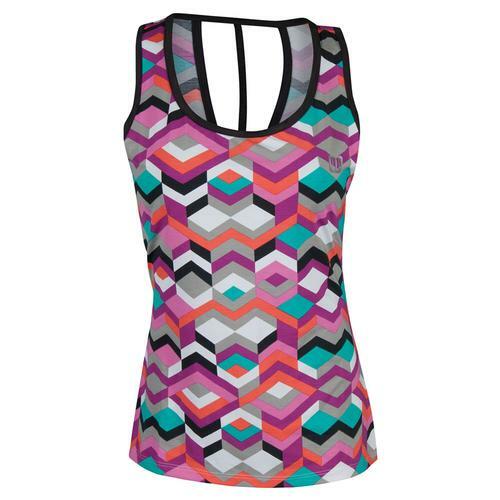 Take the edge in this chic EleVen Women’s Flexion Tennis Tank! This catchy tank features all-over Ndebele print, keyhole openings at the back, and a scoop neck with piping detail to combine for the perfect fun look! A contrast stripe down the back adds another touch of detailed originality. Thanks for taking the time to check out featured items from the new Ndebele Collection from EleVen by Venus Williams! Shop Tennis Express now to order your favorite pieces and have them shipped to your door!